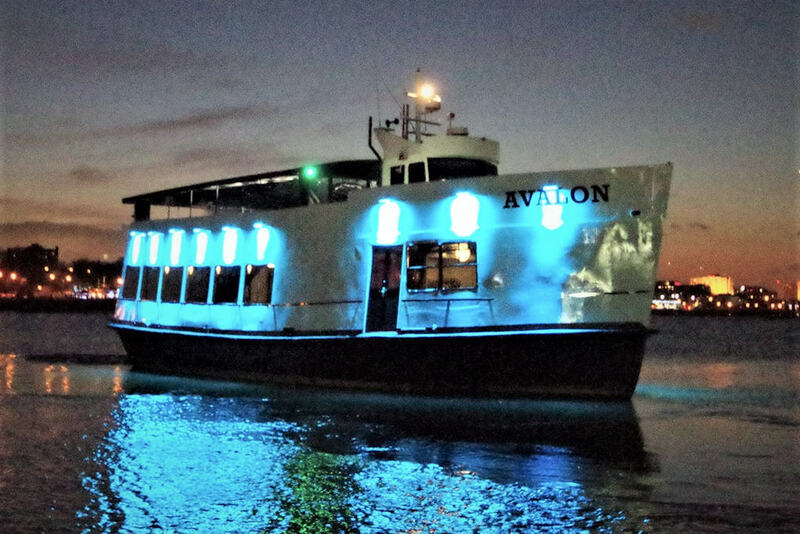 Avalon is a unique 2 level vessel with a one-of-a-kind interior. 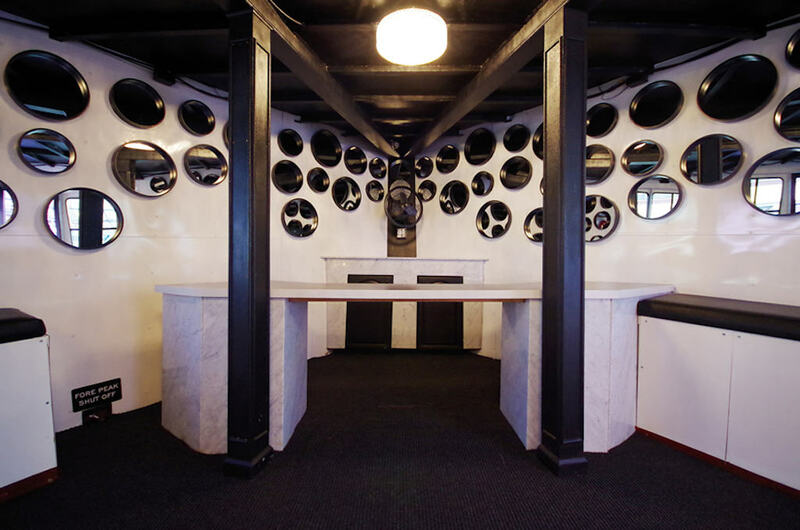 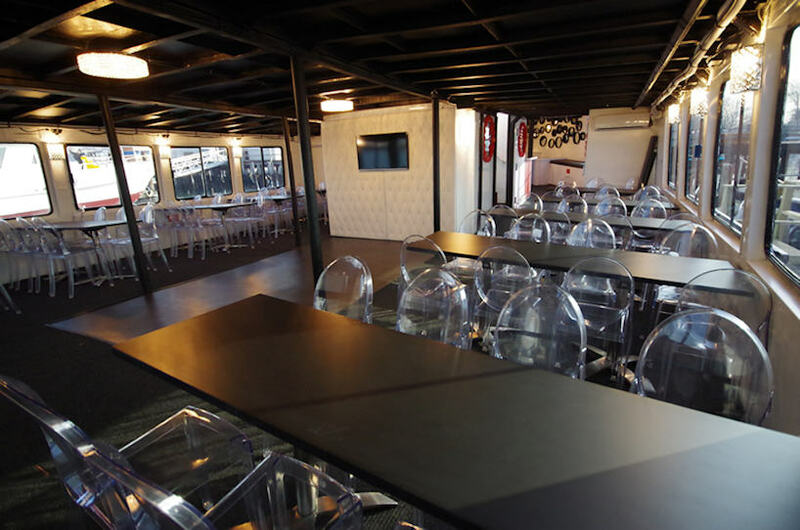 It is perfect for your next casual private event. 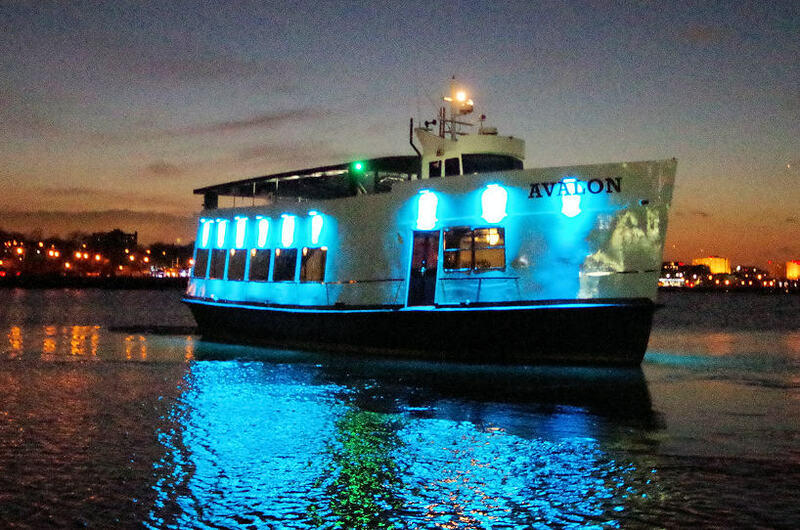 Avalon's unique design has the feeling of your own private floating nightclub. 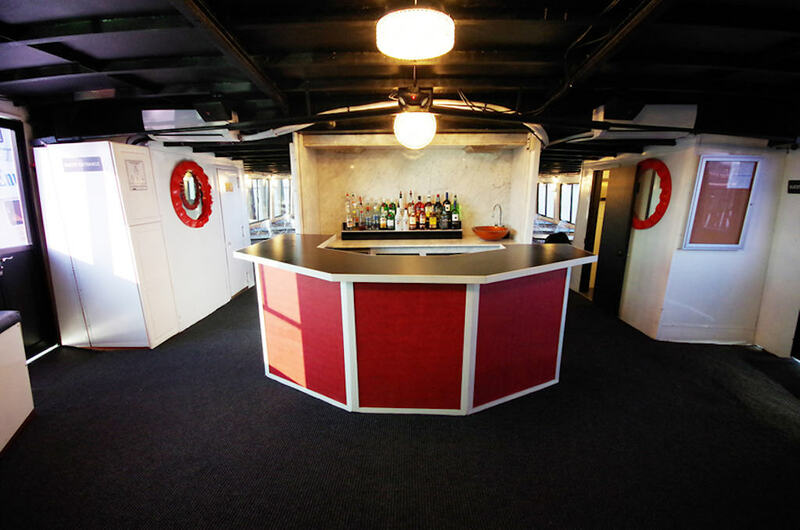 The main deck of the charter boat Avalon has a bar and buffet with comfortable seating for 90 passengers. 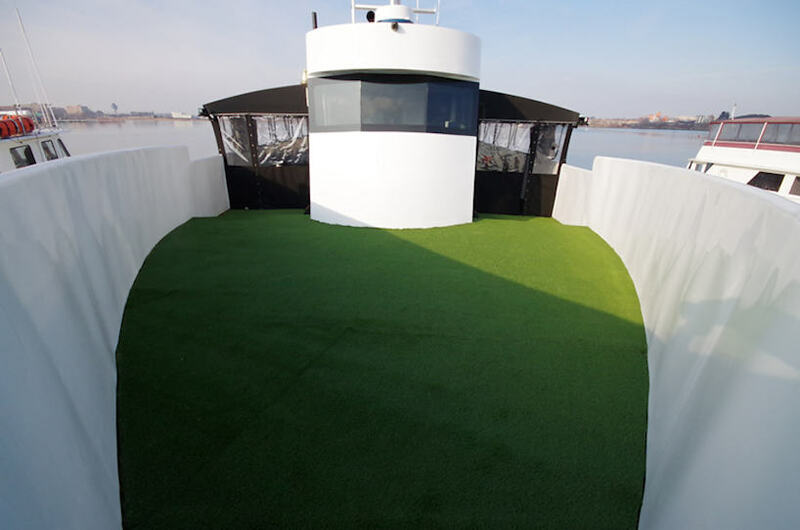 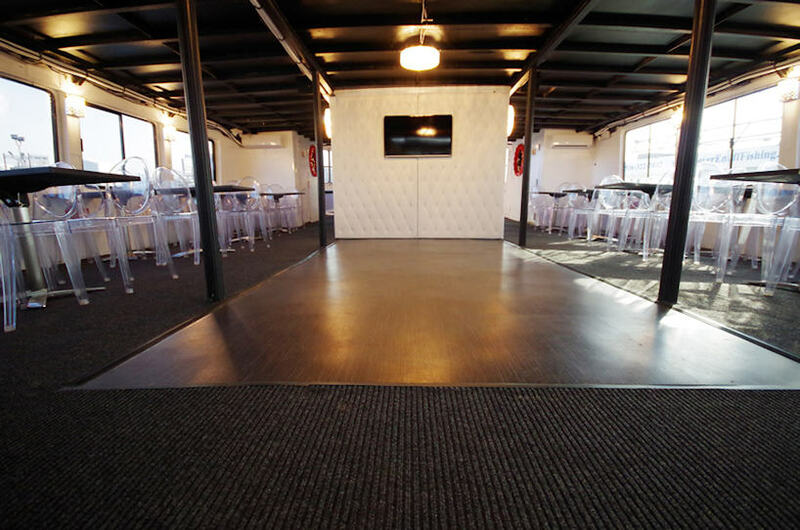 The second deck boasts a large dance floors and a 30 x 50 tent in case of inclement weather, Other features include an outdoor deck with no obstructions to the evening's sky, LED lighting, and unique appointments and	is perfect for casual and affordable entertaining on the water.